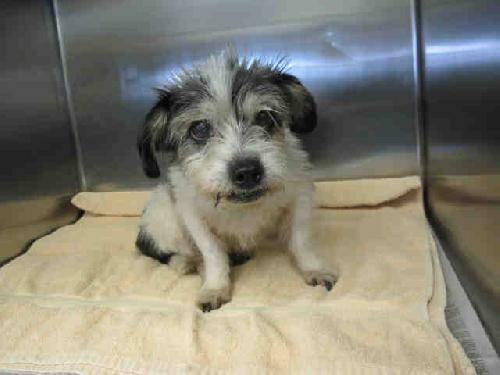 Bobby is a sweet Terrier mix sitting at the county shelter hoping to find a family. Please lets find him a loving home! 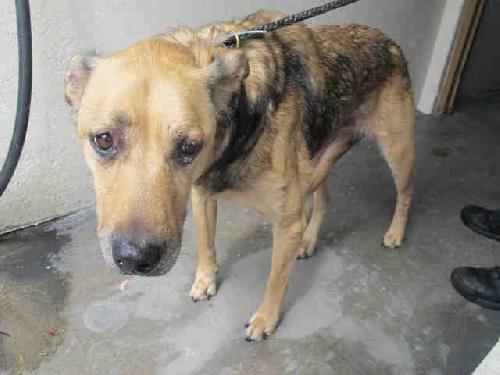 Mona is a German Shepherd mix who just wants to have a nice bed and family to call her own. Please lets find her a great home! 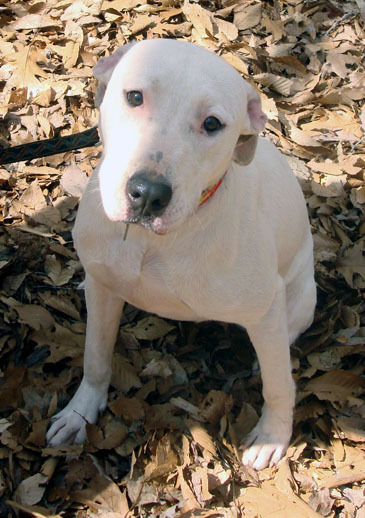 Lillian is a sweet 3 year old pit bull / American bulldog mix. This snuggly girl loves her people and will gladly spend a rainy Sunday on the couch with you. She gets along with most other dogs, but can be a little jealous with toys and treats, so she would do best as an only dog or in a dog savvy-home. Lillian sometimes gets nervous in new situations, so she would like to find a family that will be willing to help her gain some confidence. This sweet girl is looking for a forever or foster home, so let us know if you are looking for a buddy who needs you as much as you need her, Lillian might be your girl. Please lets find her a good home! Hey there, my name's Prince. 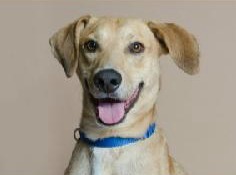 I'm a charming 2 year old Labrador Retriever mix ready for a home to love. I'm super sweet, but can be energetic - I love to go on walks, or just relax. I'm very well-behaved, and have manners fit for a true prince. Please lets find him a loving home! Scruffy is a Terrier mix, around 2-4 yrs old and 10 lbs. Who is still adjusting to being in the shelter. 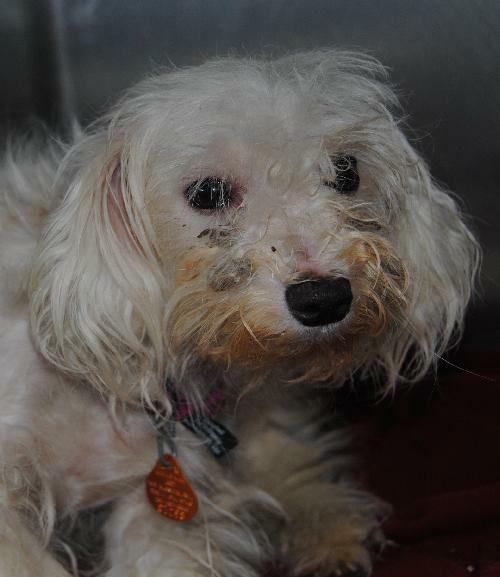 She came to PAWS in looking like she had been on the streets for a while, but she is a sweet dog who will respond to gentle handling from a sensitive owner. We think that Scruffy could live with another mannerly dog or cats. Older children might be a good fit for her, but she would need to meet them first to see. Please lets find her a great home! 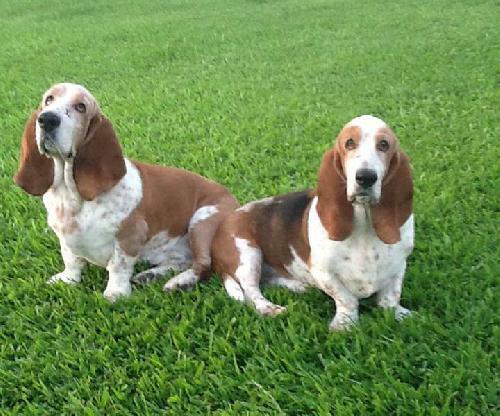 Elsie and Wagner are Basset Hounds. They are bonded brother sister pair who suffered through a lot together and now want a happy ever after together. Wagner is 7 and more outgoing than Elsie, who is 6 and kind of shy. This dynamic duo is very bonded. They get along well with our dogs, are mostly house trained, and like lots of attention.This beautiful, super sweet pair is on the mend (their scars are likely from barbed wire) in a comfy, loving foster home. Please lets find them a good home!